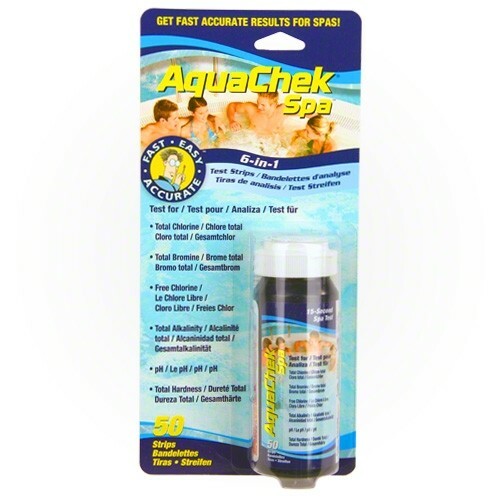 Ideal for customers who want a more complete analysis of their spa water. 6 important test results in just one dip, and get test results in just seconds! To keep your spa at its best, test before and after each use. It’s also a good idea to write down your results each time you test. Tests for 6 important chemistries in seconds: Total Hardness, Total Chlorine, Total Bromine, Free Chlorine, pH, and Total Alkalinity.